In three decades Nolan-Rankin Galleries has presented our patrons with the best of the contemporary School of Paris and contemporary French art. We have developed long and personal relationships working with each artist directly in our art gallery and their studios. Nolan-Rankin Galleries features only original works from over thirty of the finest European and American painters and sculptors in our art galleries. 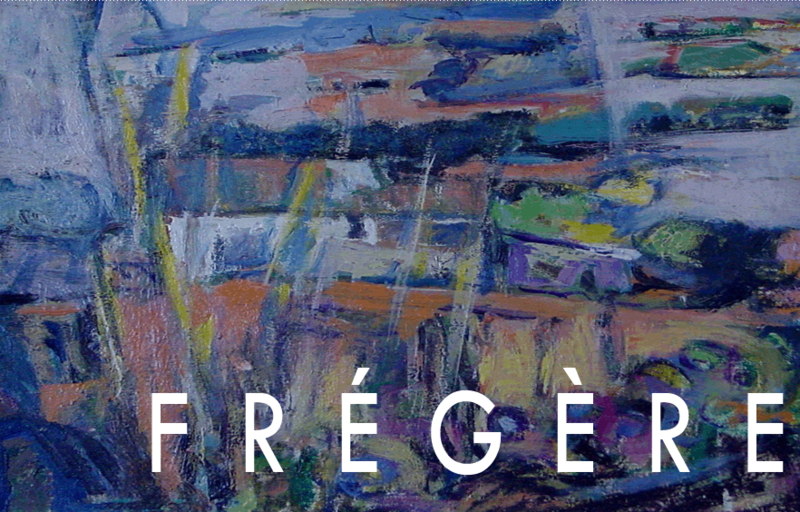 From the the traditionalists of the Artiste Français we represent: Premier Grand Prix de Rome Painter, PAUL AMBILLE and Prix de Rome winner, MONIQUE JOURNOD along with the internationally celebrated MICHEL-HENRY, MARKO STUPAR, PIERRE NEVEU (President of the painting section of the Salon), CLAUDE FRÉGÈRE and RENÉE THÉOBALD are included in the Group. The colorist of the Port Royal Academy are well represented by MICHÈLE LELLOUCHE, ELISABETH CALMES, CONCHITA CONIGLIANO and PIERRE PIVET and representing our American painters are ANTONIO LORO and GRETCHEN VAN ATTA LORO . Nolan-Rankin Galleries welcomes Chevalier des Arts et Lettres, GABRIEL GODARD and HENRI-DOMINIQUE to our family. It is with confidence and pride that we present this outstanding group of artists in our online art galleries.